Derrick's logo cleverly salutes elements of his life and upbringing. When it comes to an athlete's logo, the design could make or break a signature line. With that in mind, adidas officials tirelessly worked on an emblem for Derrick Rose that not only looked great, but told his story. The logo was first presented to Derrick when the Bulls visited Golden State last December. 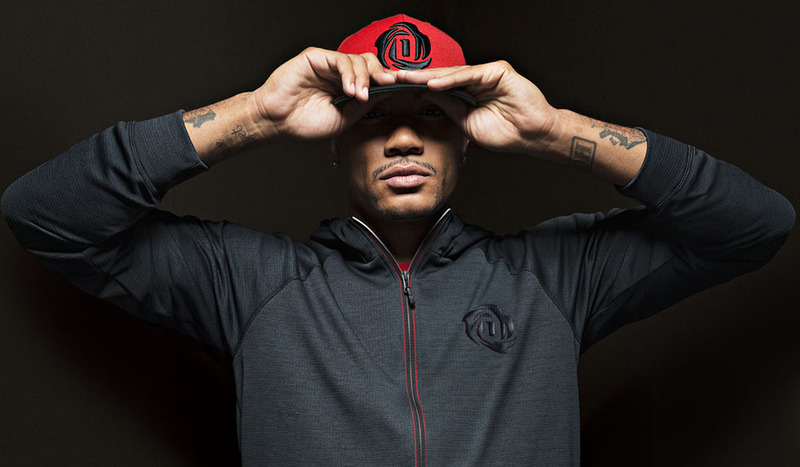 Featuring in the new D Rose logo are three rose petals that revolve around the letter "D" and number "1" in the center. Each unique petal represents Rose's fast, creative drives to the basket, a skill he honed with physical play on the courts of Murray Park in Englewood. The logo also salutes his family - with mother Brenda in the center of the Rose and his three brothers Reggie, Allan and Dwayne as the petals – who guided him from that neighborhood to NBA superstardom. 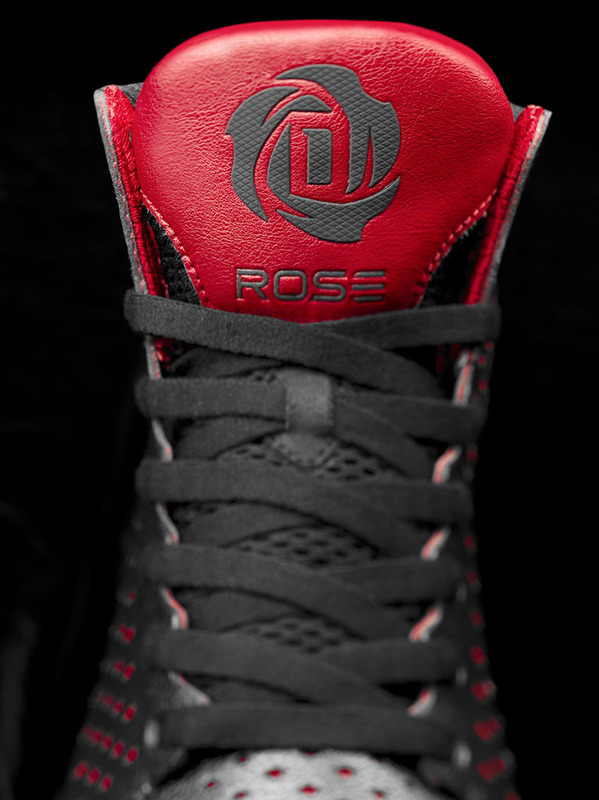 Check out the new D Rose logo below and look or it on upcoming product releases this fall.